When you pay a deposit to a landlord they have an obligation to ensure this is paid into a deposit protection scheme. There are three tenancy deposit schemes recognised by the law and your deposit must be paid into one of these by the landlord within 30 days of receipt.. This is to ensure that your deposit money is protected and not used elsewhere by the landlord, and to give you better access to your deposit at the end of the tenancy period. If your deposit is not lodged with one of the three tenancy protection schemes within 30 days of you making payment, the landlord is subject to a penalty or between 1-3 times the amount paid. Despite this many landlords continue to ignore this requirement and fail to do this. Nationwide Personal Injury Specialists recommended solicitors have experience in this area and we can obtain compensation on your behalf if your landlord has failed to comply with this obligation. To check whether you maybe entitled to claim you must be able to answer yes to the following two questions. Are you renting or have you rented property in the last 6 years ? If you can answer yes to these questions please get in touch and we can let you know if you have a valid claim or not. Establishing whether we believe you have a claim costs nothing. If there seems to be a valid claim, and you choose to instruct our recommended solicitors to act on your behalf, they will take 25% of the compensation recovered. That is the only cost you pay. There is nothing pay upfront as the compensation comes from the landlord, and they we deduct their fee at that point. So, if your deposit was £500, they will be making a claim on your behalf of between 1-3 times that sum. 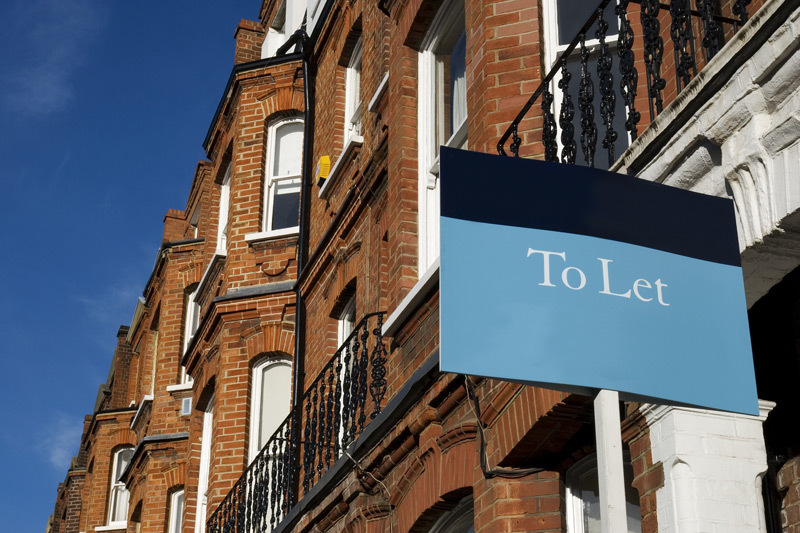 It is looking increasingly likely that the Government are going to seek to legislate to limit the landlord liability for compensation claims for failure to comply – it is worth acting now before it becomes too late. Any documents that you have received from the Landlord directly or the Landlords agent if one was appointed which relates to the entry into of the tenancy.